Yesterday there was a parcel in the mail with new craft supplies. I had placed an order in the Netherlands, with one of my favorite hobby shops: Hobbycompleet de Duif. Since I knew there would be a lot in the box that might be interesting for you to see, I decided to make an unboxing video. The box contained a lot of the new Studio Light collection ‘Denim Saturdays’. When I saw this was coming, I just knew I had to buy it. And I regret now that I didn’t buy the remaining four die cuts to complete this collection. (I’ve added them to my wish list… for next time hahaha). I’m a great fan of the Studio Light products! New to me was the brand ‘Crealies’ (no, nothing to do with lies hahaha. Pronounce it the Dutch way, as in ‘lease’). I had heard of it and seen several die cuts and stamps used by other crafters, but never bought something myself. That has now officially changed. 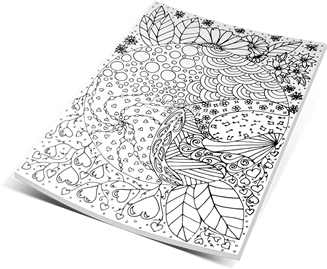 Crealies is a Dutch brand (with worldwide delivery, might you be interested) and the products are very affordable. Because crafting can be an expensive hobby sometimes (if you’re like me at least 😛 ), so I’m thrilled when I find affordable brands. Well, no more chatting in written words from me now. 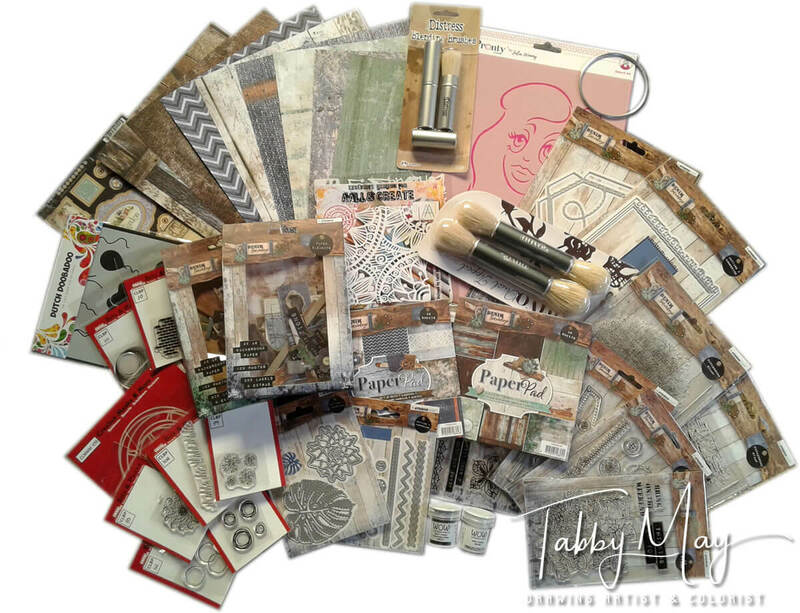 Check out the lastest stamps, stencils, design paper, embossing powder, brushes, die cuts and so on, as an addition to my craft stash. Go watch my video and see it all for yourself. Enjoy! I hope you liked it. If you did, please subscribe to either my Vimeo or YouTube channel (or both 😉 ). And remember to follow me on Facebook, Twitter and Instagram. Let me know in the comments below what your favorite item in this video is. A stamp or a stencil, or something else? And what do you think of the new Studio Light ‘Denim Yesterdays’ collection? Thanks for interacting with me!